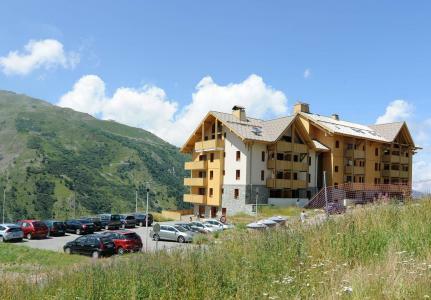 Valmeiner is the last one of the Maurienne resorts (altitudes of between 1500m an 1800m) and is situated between the north and the south part of the Alps, with close proximity to the Vanoise and Les Ecrins national parks. Activities include hiking (alone or supervised by qualified guides), mountain biking, biking on the Route des Grandes Alpes, climbing, via ferrata, paragliding or canyoning, swimming in the nearest lakes... At Valmeiner, Alps (in mid or high altitude) activities are always on offer for an enjoyable stay. 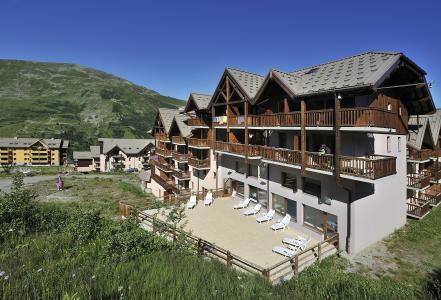 Book your accommodation in to Valmeinier resort, a few steps from your favourite activity.